All Springdale homes currently listed for sale in Springdale as of 04/21/2019 are shown below. You can change the search criteria at any time by pressing the 'Change Search' button below. 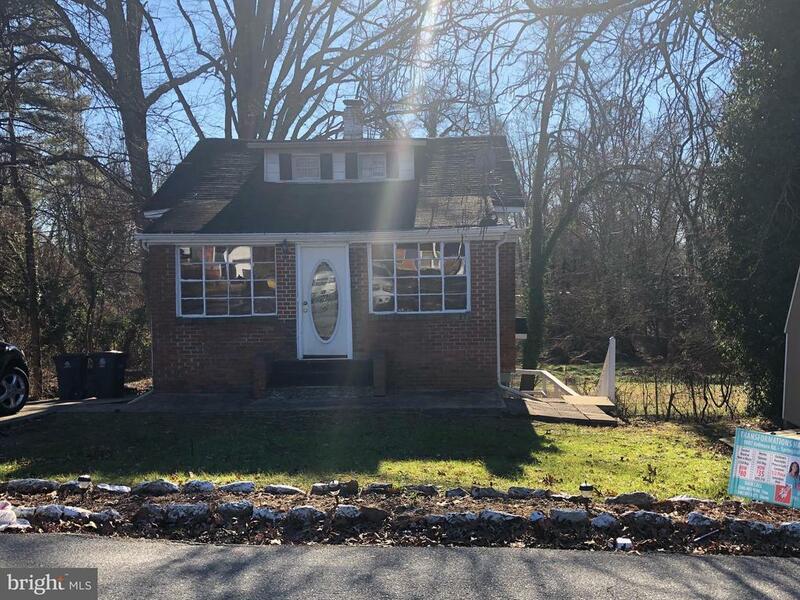 "This is a 3 bedroom 2 Full bath Cape Cod with a two story addition, eat in kitchen, family room, salon/barbershop with separate entrance and parking pad. Schedule your showing today!" "End unit, 1-car garage. 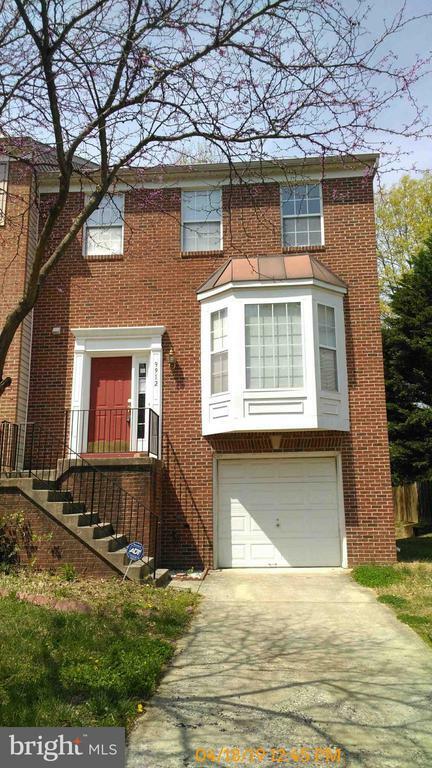 Property is in move-in condition."